Eat clean all week long. Choose from a selection of omnivore or plant-based dinners, lunches, breakfasts, and snacks designed by nutrition experts. 100% gluten-free, dairy-free, with no refined sugars. We source sustainable proteins and organic produce from local farms. Currently delivering throughout New York City on Monday, Wednesday, and Friday from 6:00pm the night before to noon. Our ingredients are organic, local, sustainably sourced, and nutrient dense. We make it easy and convenient for you to eat clean every day with our meal delivery programs. Choose the number of days and your meals from our weekly menu including meat, fish, and vegan options. 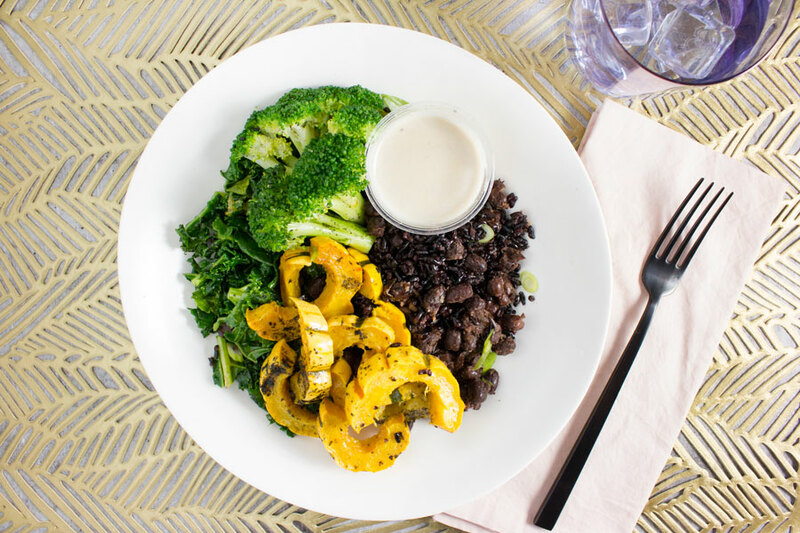 Give your body a break from processed foods and hard-to-digest proteins and reset with our most popular program, the Provenance Detox, a 5 or 7 day plant-based program. All Monday orders must be placed by Thursday at midnight. Learn more about our order deadlines. 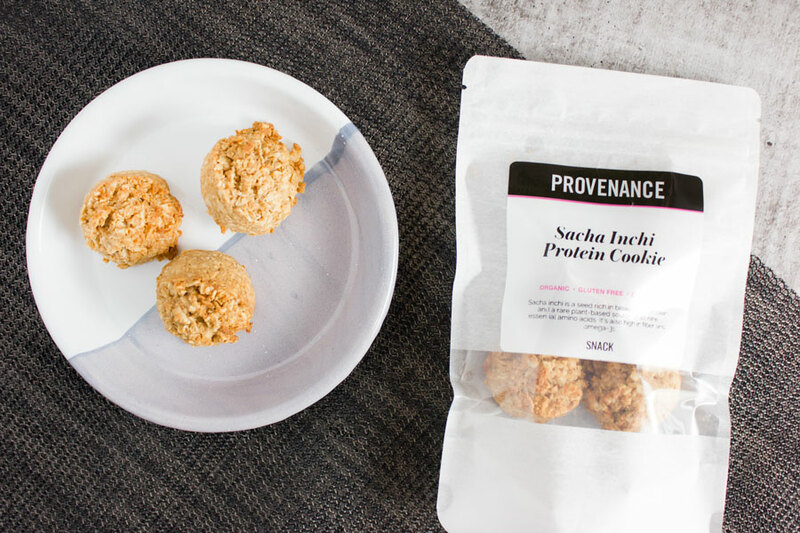 We are all about CHOICE at Provenance Meals, as there is no one perfect diet for everyone. On our meal delivery programs, you choose which meals you'd like from our weekly menu. It changes every week and features the best seasonal, nutrient-dense ingredients for plant-lovers and omnivores alike. Prefer to follow specific diet restrictions including vegan, vegetarian, or grain-free? Let us make it easy for you with our pre-selected meal plans. 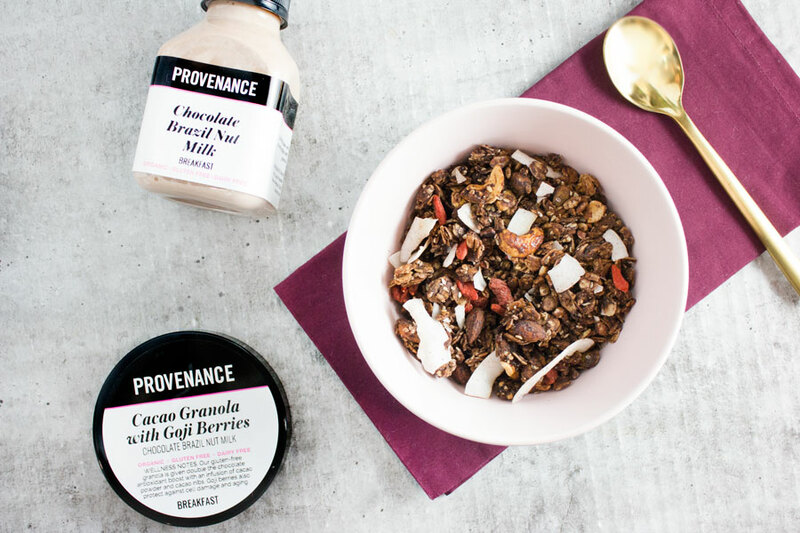 "YOU CAN ACTUALLY PRONOUNCE EVERY SINGLE INGREDIENT IN A PROVENANCE MEAL - MEAT & POULTRY IS GRASS-FED, AND IT’S ALL COOKED WITH OLIVE OIL & ORGANIC COCONUT OIL." 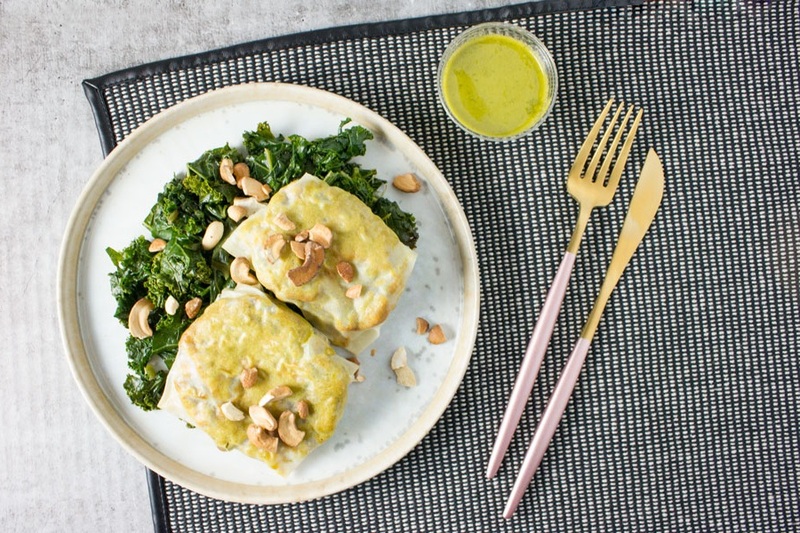 "I love recommending Provenance Meals to my patients because I know they will get good quality, nutritious foods that correspond to my dietary recommendations, while also being absolutely delicious." Dr. Frank Lipman, Founder of the Eleven Eleven Wellness Center and author of New York Times-bestselling books The New Health Rules and Revive: Stop Feeling Spent and Start Living Again. "I like to set my patients up for success when it comes to implementation of a lifestyle healing protocol. Prepared organic meals that eliminate major processed food offenders is the first step for many in beginning their healing journey. So grateful for Provenance Meals!" Tag #CommitToClean on Instagram for your chance to win a 4-Day Meal Plan. Exclusive benefits include $20 off your first order, access to special events and flash sales, highlights from our weekly menu, behind the scenes content, nutrition tips, recipes, and latest insights from our wellness team. Get ready to start transforming your health! You've just taken the first steps to developing a new clean eating and wellness routine. Our team will be here with you on this journey. To get started, use the code FOODISMEDICINE for $20 off your first non-recurring order of $65 or more.